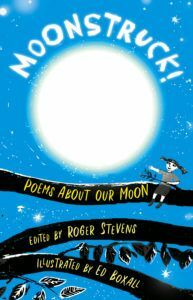 Be Moonstruck with Roger Stevens – Bounce Sales & Marketing Ltd.
Roger Stevens has published forty books for children and in 2018 won the prestigious NSTB Award for poetry. 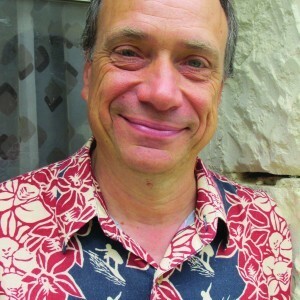 He is a National Poetry Day Ambassador for the Forward Arts Foundation, and runs the award-winning poetry website Poetry Zone for children and teachers, which celebrated its 20th anniversary last year. He has visited around a thousand schools. His performances are lively, very funny, inspirational and, above all, show the importance of poetry, especially for young people, and how much fun it can be.